9 days left. $4,715 to raise. Kickstarter is all or nothing funding! 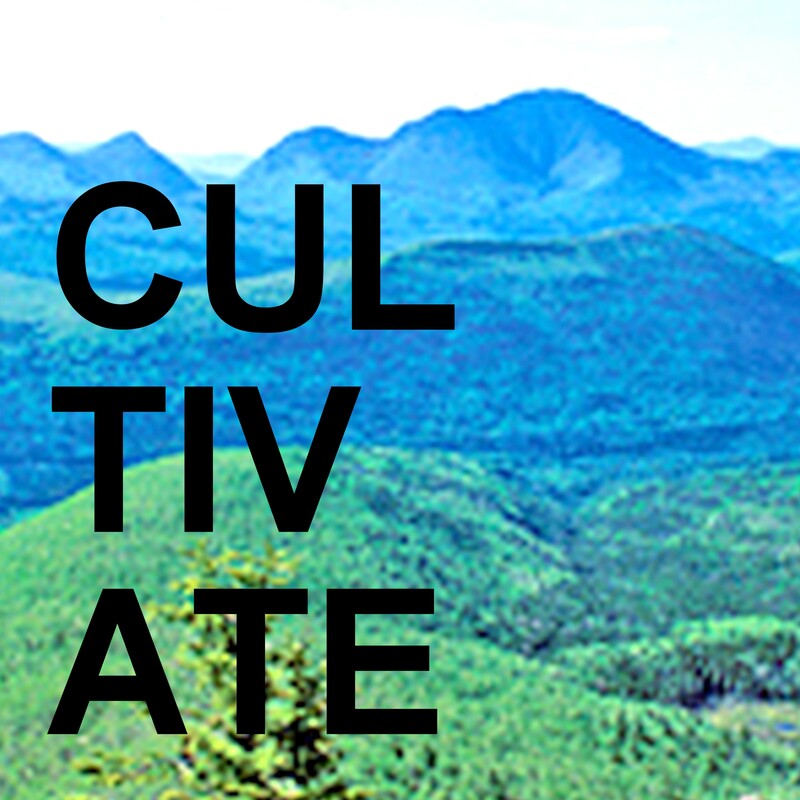 If we don’t make our goal, all pledges are cancelled and we will have no funding for Cultivate! Now is the time to support grass-roots community action. Make a pledge, tell your friends, send this link to your contact lists, and send us good mojo!! Thank you to everyone who has been steadily supporting the important work of Cultivate!! Each showing of Quotidian is an accumulation of gestures and imagined spaces, one from each of 30 days leading up to and including the day of performance, with additional inspiration from the particulars of venue and viewers, so the process of creating the piece leads literally to the moment of performance. 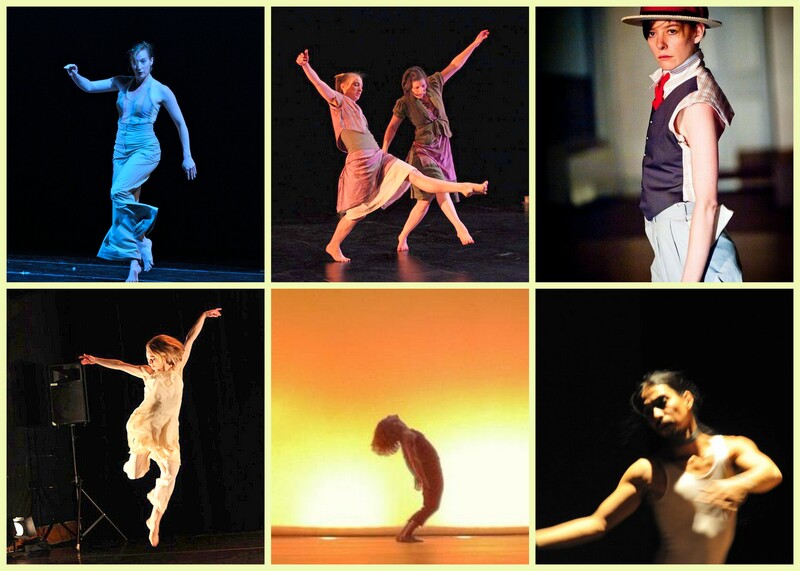 still image from Bomer's "Quotidian"
Quotidian is presented as part of Cultivate, a day long celebration of contemporary dance, Saturday, August 14th, at the White Mountain School in Bethlehem, NH. Performance at 7pm.